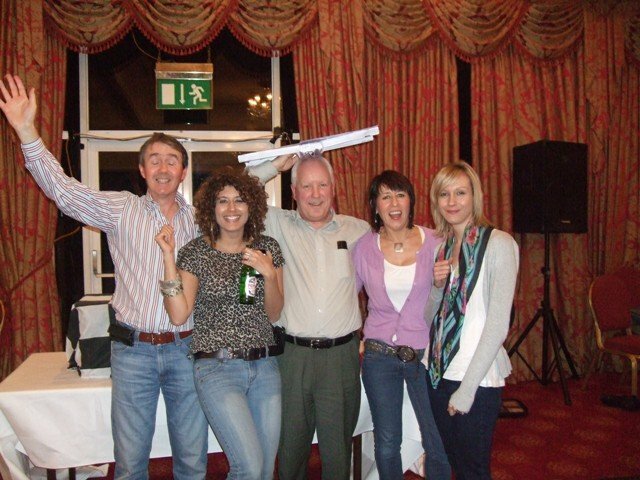 Arriving at Mercure Ardoe House Hotel, we were eagerly welcomed by the Subsea 7 team, who seemed extremely pleased the morning conference was over and to have reached the fun part of the day, the group were in for an afternoon in the form of our Games Mania activity. It was a good sign that the afternoon was going to be a great fun filled and competitive event. Everyone was really competitive from the outset and pushed themselves throughout the Entertainment event to giving 100% in every activity. A mention must be made to Pistol Pete whose enthusiasm on the Air Hockey table saw the game better resemble an aggressive tennis match! Doug an Dave were the Buzz Me champions being the only two to complete the entire circuit with their closest rivals only reaching half way. 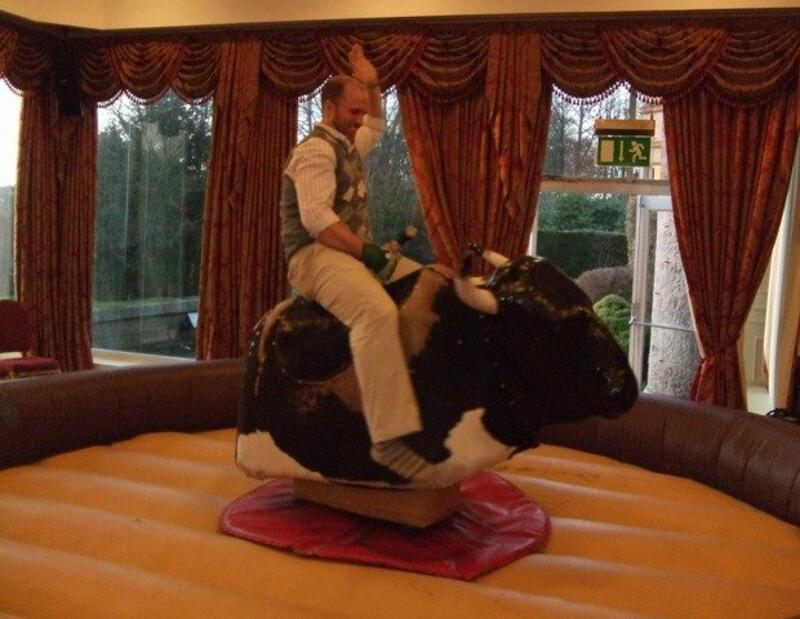 Dave also pulled his riding skills out of the bag and managed to tame the Bull, staying on for a whopping 21 seconds! 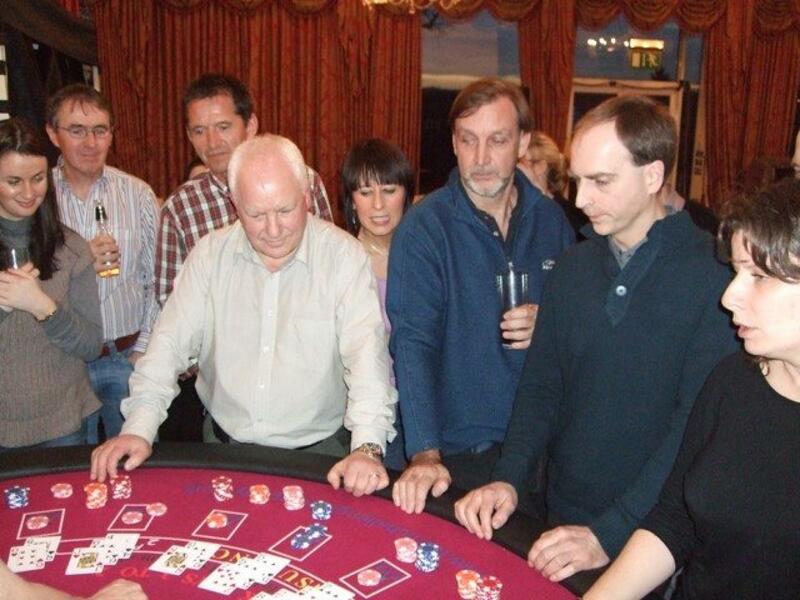 Some serious gambling went on at the blackjack table with Phil quietly steering his team in the night direction with Rick going as far as betting with his car keys and Wedding Ring!!!! Fortunately for him it was all fun play, just as well, I don't think his wife would be too pleased! The Team Building challenge Bridge Build was the final activity of the day, it was the perfect climax to the afternoon with three out of the four teams making it across the bridge, even after some badly timed reversing from JC's B******. Bringing up the rear despite a monumental effort all afternoon, the Chancers took home the losers wooden spoon while JC's B****** stepped up to take 3rd place and a delighted 3+3 to take 2nd place. The crowning glory; the golden cup was awarded to the Golden Rivets whose hilarious inspirational team huddles got them on the road to victory. A big thank you goes out to Phil and Lisa for working hard to put the day together. The afternoon was a huge success with everyone getting involved in the interactive fun games and Indoor activities. A great team to work with, we all look forward to working with you again soon. What an absolute pleasure it was to work with Phil, Lisa and the rest of the SubSea7 Team in creating a fun-filled and frantic Games Mania event for you all at Mercure Ardoe House Hotel. Having spoken with Bob and the rest of our Team following your event, I have heard the competitive spirit raged throughout the teams from start to finish, and that the fun-filled hilarity was huge right through to the final whistle! 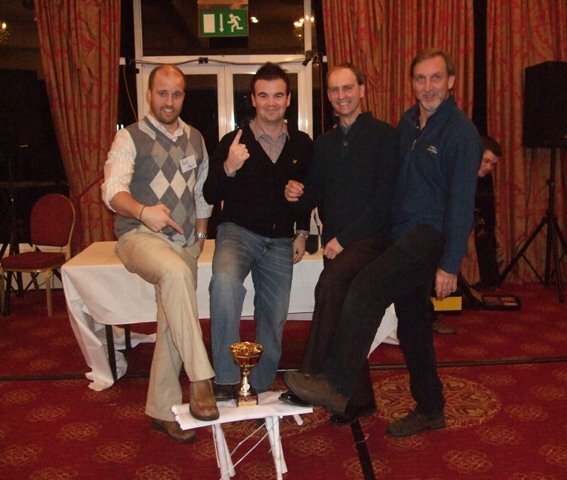 Great job Team Golden Rivets in taking home the much coveted Team Challenge Company Winners Trophy! Once again, a real pleasure to work with Phil, Lisa and the rest of the Team, and we at Team Challenge Company sincerely look forward to seeing you all again soon.